Responsible Pest Control Buckeye AZ & Verrado delivers GUARANTEED services for your home or office! 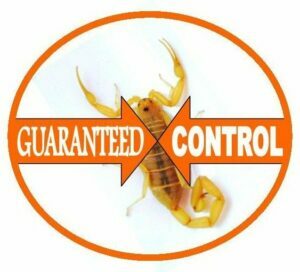 Our GUARANTEED pest control services are tailored to common pests in Verrado & Buckeye like: SCORPIONS, ROACHES, BLACK WIDOWS, CRICKETS, ANTS & more! Call 623-455-5460 Start Service Online > TEXT for Service! 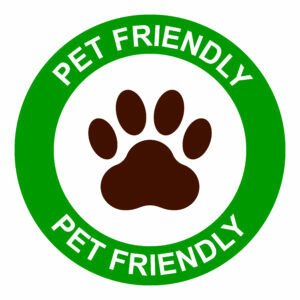 Providing products & applications FRIENDLY to family & pets. We just ask that you remove food & water bowls and keep and pets off treated areas till they dry! Products bind to surface as they dry. After drying, products are not absorbed into hands or paws! And if you have a fish tank, just cover it before you have an interior treatment. Delivering specialized scorpion control that kills scorpions themselves & the other bugs too! Homes with scorpions maintain best control with MONTHLY Service. 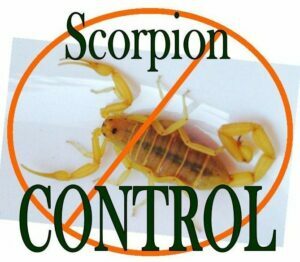 Our scorpion pest control pro’s focus on eliminating scorpions & pests from the outside… Before they get inside your home. Interior treatments are FREE upon request! If you ever have a pest problem between regular services, just give us a call (email or text) and consider it done! We schedule you for a re-treat right away, at no cost to you! 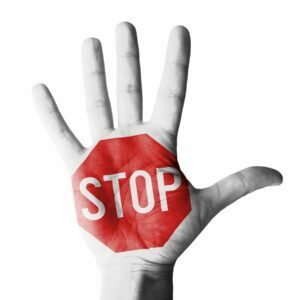 After eliminating existing pests with a clean out, monthly Pest Control MAINTAINS an active barrier around your home, yard & FENCE. Stopping pests BEFORE they get inside! All Responsible Pest Control’s expert Buckeye technicians are totally dedicated to providing you QUALITY Pest Control services with special consideration for your family, & PETS. We’re working to provide you superior Termite and Pest Control service by: applying only premium products, using Responsible application methods, utilizing our 20 years of experience, continuing education & training, and giving attention to details. Responsible Pest Control Buckeye AZ – making Happy Customers in Verrado & Buckeye Arizona!